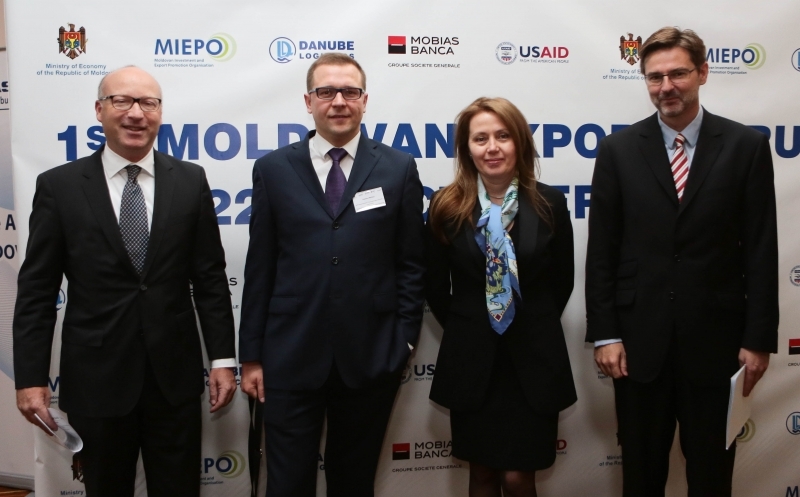 The First Moldovan Export Forum took place on 22nd of October 2013. 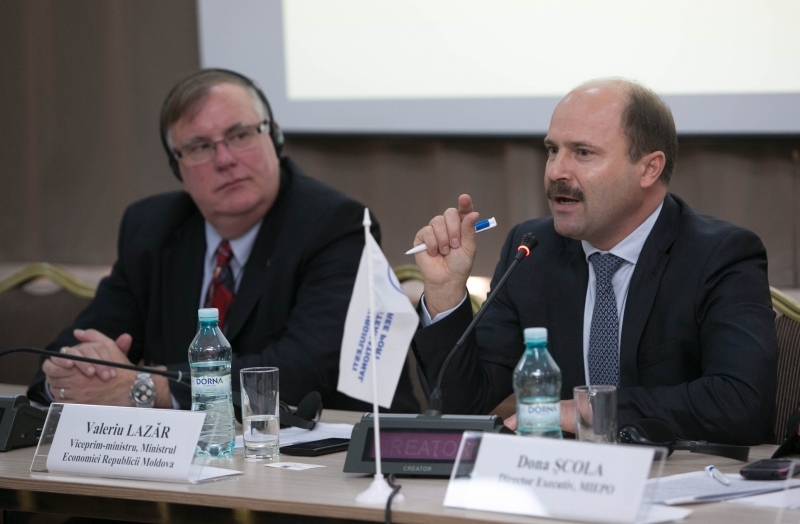 The event gathered Moldova’s leading exporters and national and international experts sharing their views on how Moldova could increase exports to international markets. 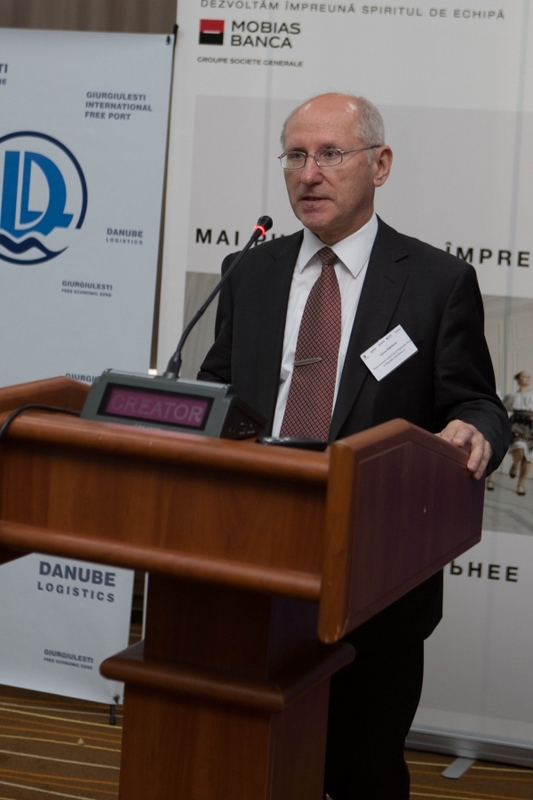 The objective of the event was to promote export activities, to raise the awareness of new opportunities, programs and financial services as well as to demonstrate the improved access to foreign markets via Giurgiulesti International Free Port. 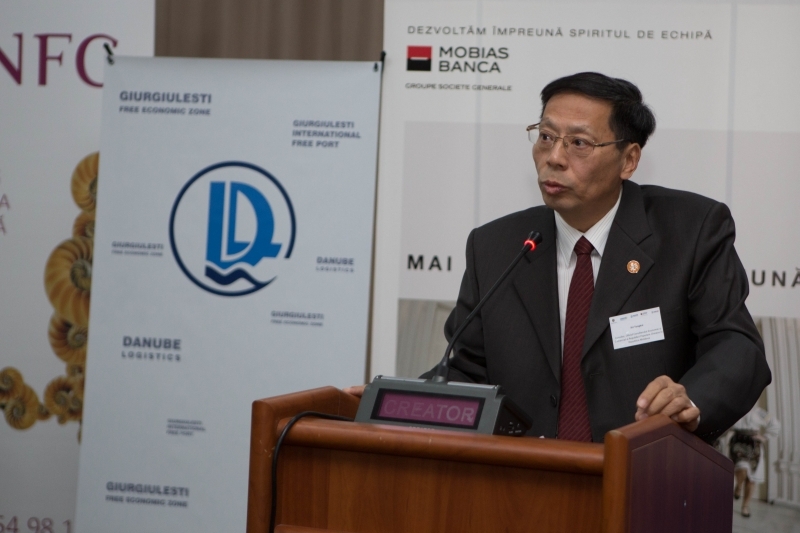 Five main sessions were identified for the forum: Regulatory Framework for Exports, Access to Foreign Markets: Export Opportunities, Export Logistics, Export Promotion and Assistance and Export Finance and Insurance. 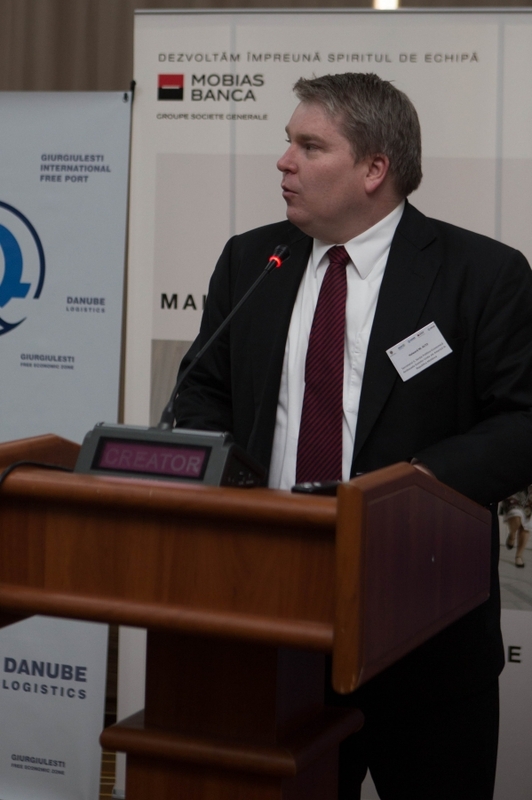 These sectors were covered by representatives of Ministry of Economy, Customs service, the embassies of the USA, China, Turkey, Russia and Norway, the European Business Association, the EU Chamber of Commerce Trade and Industry, representatives of Financial Institutions. 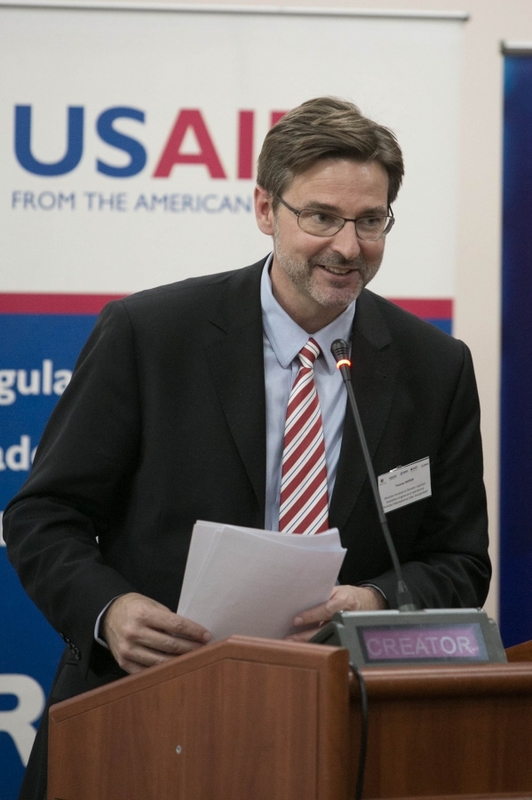 In the Export Promotion and Assistance session, Mr. Kent Larson, Country Director of the U.S. Agency for International Development (USAID) in Moldova presented the USAID programs designed to foster the economic development of the country and in particular exports, namely, BRITE, CEED II and ACED. 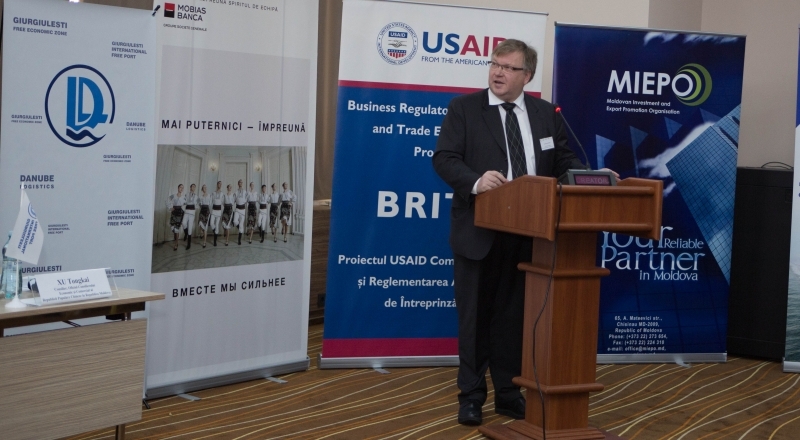 The event was organized by the Ministry of Economy, Moldovan Investment and Export Promotion Organization (MIEPO) in collaboration with Danube Logistics and with the support of Mobiasbanca Groupe Société Générale, and USAID Business Regulatory, Investment, and Trade Environment Program (BRITE). 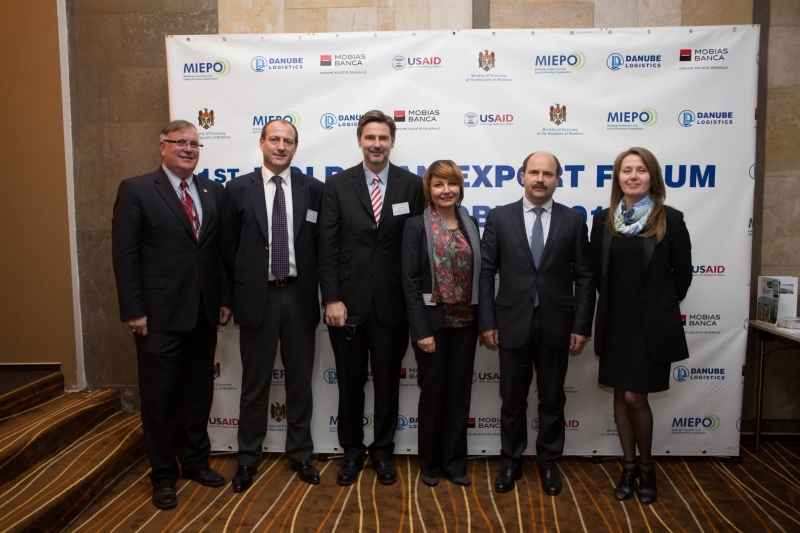 “The first export forum was a success. 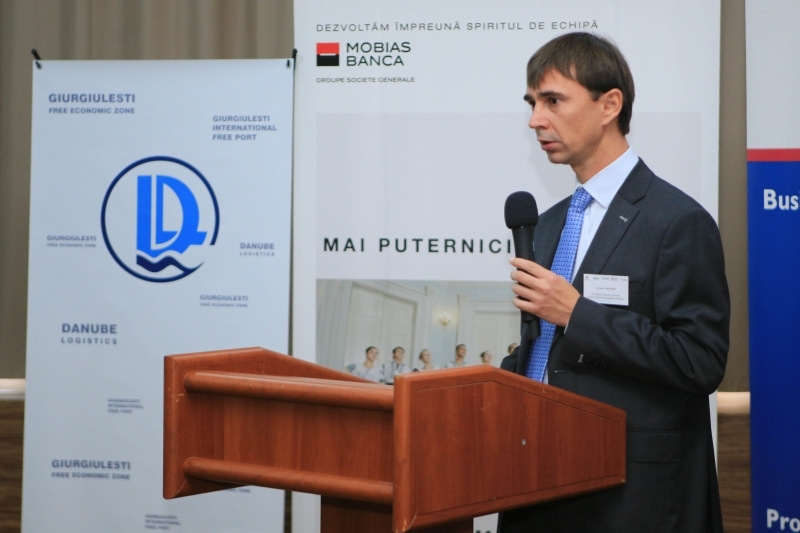 The objective of the forum was to present Moldovan exporters new opportunities and to raise their awareness about the numerous support programs and services that can assist them in expanding their activities throughout the world. The high quality of national and international speakers clearly managed to exceed our expectations. 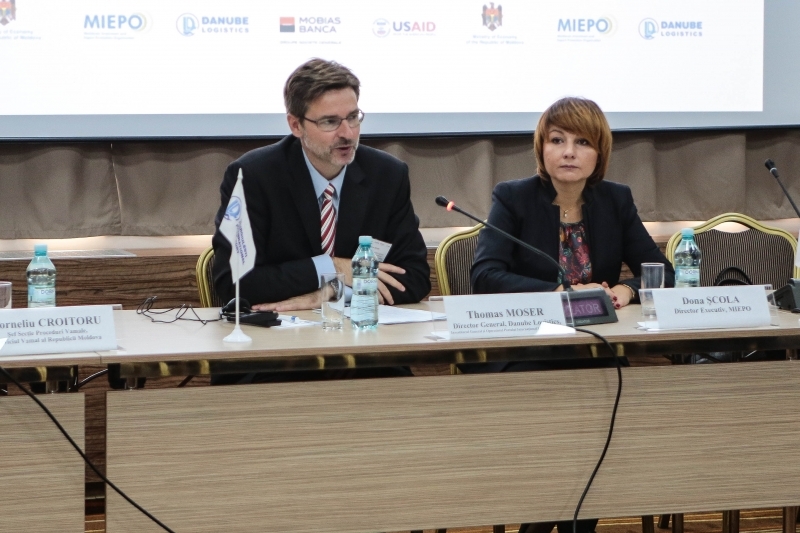 Therefore I believe that the Export Forum will become an important annual event for Moldova’s exporters» stated Thomas Moser.